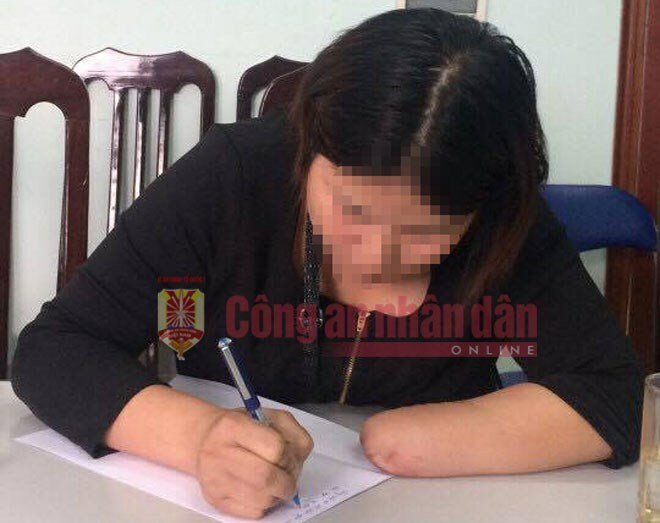 to the police that a woman had been injured in a railway accident in Bac Tu Liem. when a train that went by "dragged" her in. D., a stranger, happened to be on the spot and saw the accident, she said. that N. and D. knew each other. established that N. had paid D.
and foot and fake the accident to make the insurance claim.